"Stay on guard. Be aware of your surroundings. Notice the nuances. Cover your tracks. Always be prepared. Question everything. This is how you stay alive, Joy. This is how you keep the ones you love alive." The words of sixteen-year-old Joy Montgomery's late father, Zephyr the Magnificent, urge her onward in this quest for truth and freedom, with the allusion that all is not as it seems in Bygonne. 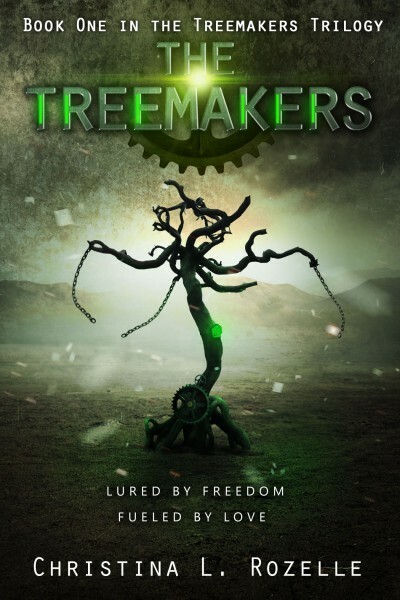 Faced with the exhausting task of building trees, which produce the precious oxygen they breathe, the Greenleigh orphan slaves piece together clues about the possible existence of a forbidden paradise beyond The Wall. To find the truth, shatter the illusions, and free the children, Joy must entrust the aid of an unlikely ally who harbors dangerous secrets.